This article originally appeared on JD Supra. The social media landscape for law firms has changed. Just a year ago, our industry was discussing how to vet appropriate social channels, develop social media training programs, and create relevant content. Now, most firms are actively using social media, have a strategy (written or perhaps something slightly less structured), and are distributing content on a regular basis. With all of this content in the social space, how do attorneys engage in a way that will speed up the sales cycle and present more opportunities for lead generation? 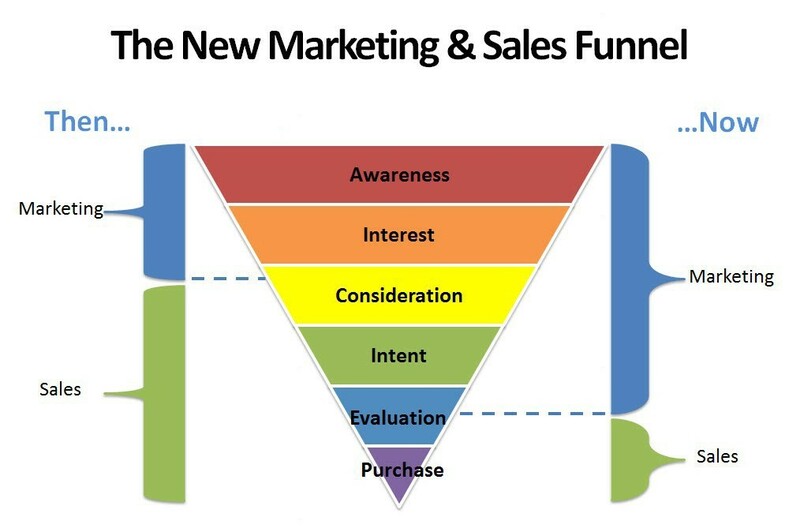 Before we dive in, let’s think about marketing’s role in the sales process in an online world. I watch clips of Simon’s TED talk before starting any major project or campaign. Yes, it is motivational and it energizes me, but it serves as my reminder to start working at the most critical part of any work – “why?” Why are you focusing your time and efforts around social marketing? Why is your practice/attorney different from everyone else offering the services they do? Why will organizations choose you over your competitors? Now, define a content strategy that will provide structure (and guardrails) to deliver a consistent message that will connect with your target audience. Audit both profiles and networks. It may seem simple, but (please) take time to ensure that social media accounts have a photo and include current information. (I assure you that there are an outstanding number of profiles where this basic information is still incomplete.) In a BTI Consulting survey, nearly 60% of in-house counsel said they use online profiles to compare their lawyers to the other side. How will prospects know who they are looking for at an event without a photo? How can they properly vet your experience without current and correct information? Do not force prospects to track you down. I assure you most will not. Audit your current network. Assign categories that will help you prioritize your outreach and confirm that you have a well-rounded network that includes clients, prospects, referral sources, and centers of influence. Once you have completed that assessment, continue to build a network of your target audience members. It seems like a lot, but it is the way to stay top of mind. Engagement can be any combination of sharing owned, earned, and curated media as well as interacting with other user’s posts. Use in-house counsel’s most valued sources of information such as traditional/mainstream media and trade publications to share market and industry news. Consider more personalized engagement such as sharing a client’s job opening, sending a congratulatory message, an invitation to an event, or simply writing a brief comment on a piece of content shared by a connection. As I mentioned earlier, a piece of content (and general marketing efforts for that matter) does not close the sale; it is an avenue to open the door to an opportunity that may not have otherwise existed. Track opportunities that result in business leads and other opportunities such as an interview with the press, a speaking engagement, or a contact sharing your content. As the industry continues to advance, so must we.